Fox continues to unveil cast photos from their upcoming Batman prequel TV series “Gotham”. 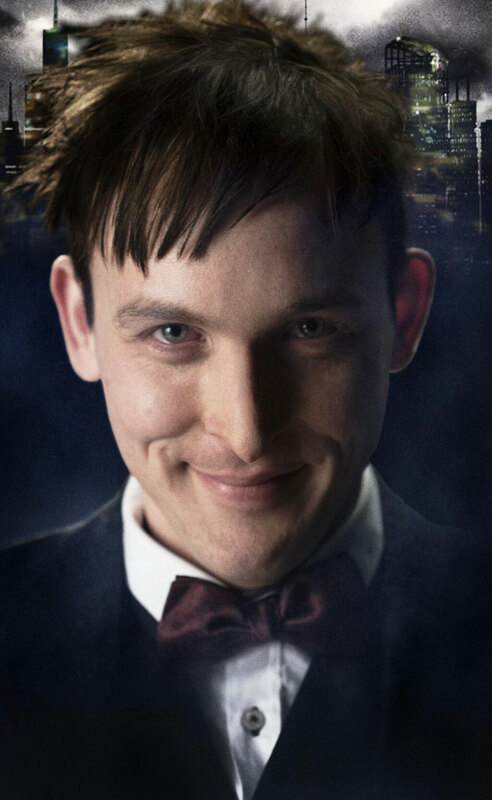 We’ve seen Harvey Bullock, Selina Kyle and Alfred Pennyworth, today comes Robin Lord Taylor as Oswald Cobblepot – the man who will become ‘The Penguin’. In this version, he’s a low-level psychopath for gangster Fish Mooney (Jada Pinkett Smith) who hides his ambition and keen strategic brain behind a polite yet ruthless demeanor. The first episode is currently in production ahead of a Fall premiere.